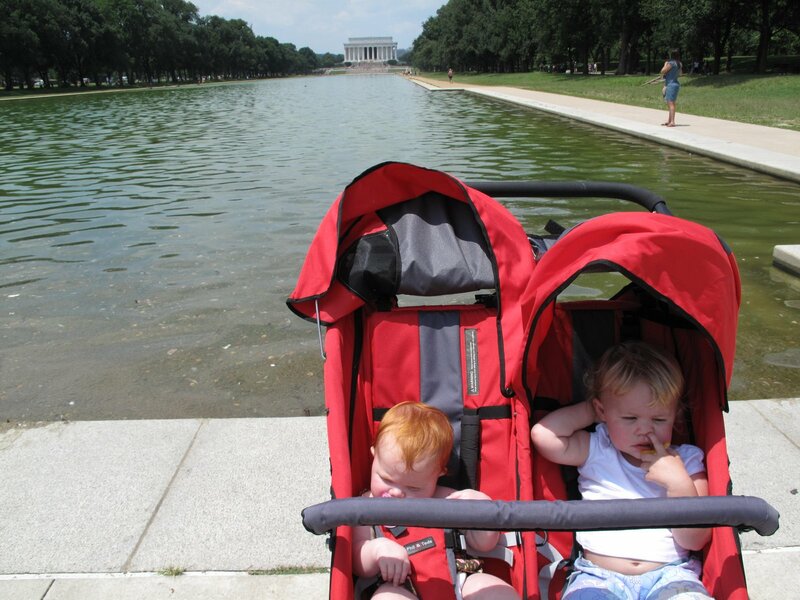 We brought Annie and Tilda to the monuments yesterday. 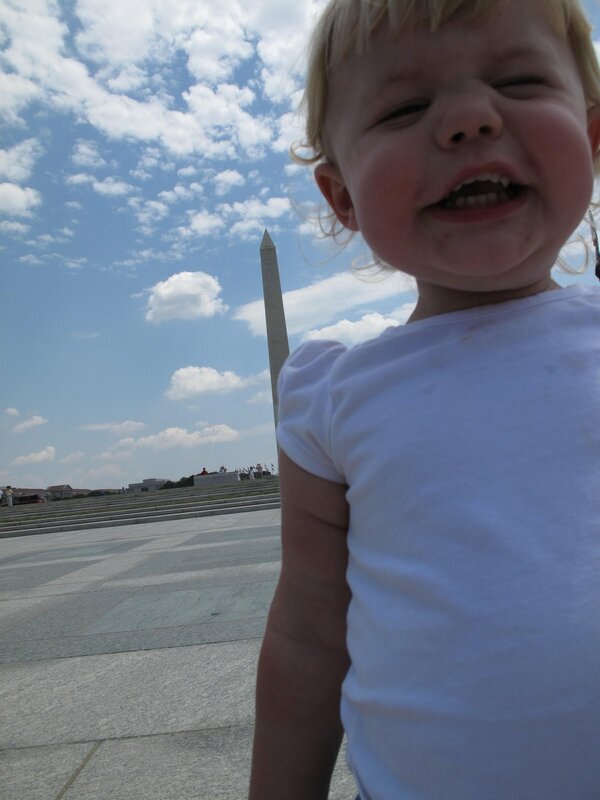 Annie approves of Washington. And then shows us what she thinks of Lincoln. I wonder what this means for her future in politics.